so you can keep completely on top of the finances in your business. bookkeeping gone wrong and putting you back on the right track. paying suppliers etc. You just choose what you want us to do. providing training so you can do your own bookkeeping better. 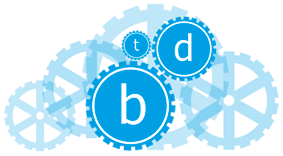 from bookkeeping to focus on providing other accountancy services to their clients. bookkeeping technical expertise and 20 plus years of recruitment experience. Helping you with a backlog of bookkeeping or fixing bookkeeping gone wrong and putting you back on the right track. More than bookkeeping. We do it all for you – bookkeeping, credit control, payroll, paying suppliers etc. You just choose what you want us to do. Helping you decide which software is best for you or providing training so you can do your own bookkeeping better. Enabling accountants to get away from the number crunching and free themselves up from bookkeeping to focus on providing other accountancy services to their clients. 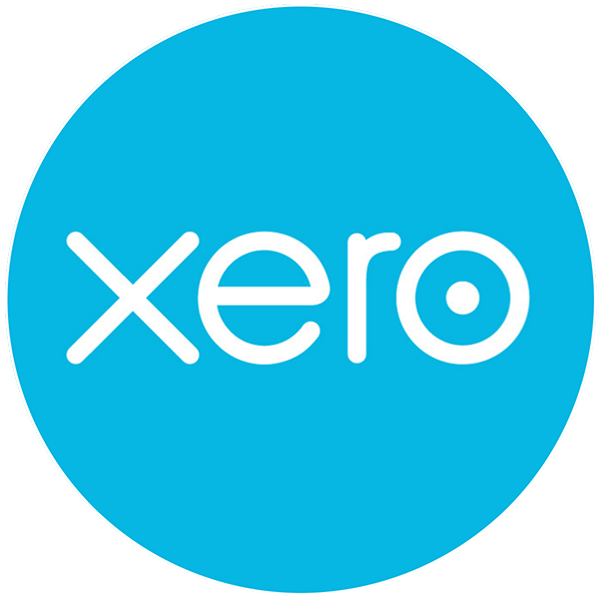 Need help or training to use the Xero cloud accounting software? Book into one of our great value training courses. Small group training with focus on all of the important functionality required for successful bookkeeping online and off – saving you time and money.